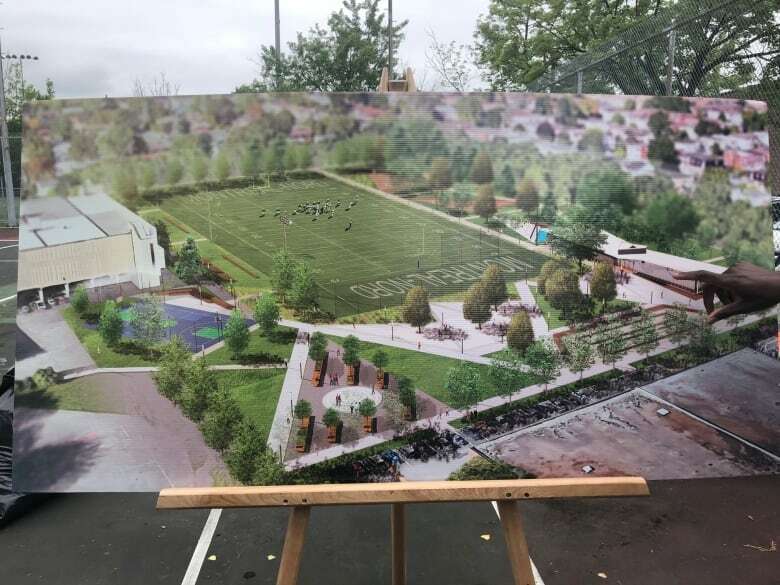 There won’t be a Fredy Villanueva memorial in Montreal North, but a portion of Henri-Bourassa Park will be converted into an area called Place de L'Espoir, or Hope Place. 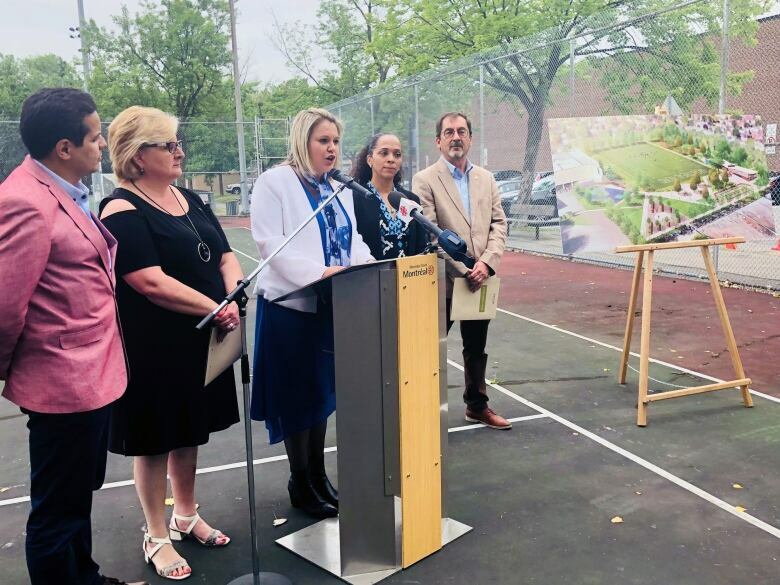 There won't be a Fredy Villanueva memorial in Montreal North, but a portion of Henri-Bourassa Park will be converted into an area called Place de L'Espoir, or Hope Place. Montreal North borough Mayor Christine Black said that the idea of creating a memorial to Villanueva was "very polarizing, very sensitive here in Montreal North." "We have had discussions on both sides and we feel that moving forward would create more conflict than agreement," Black said. The renovation plans for the park are extensive. Hope Place will be inspired by John Lennon's famous Strawberry Fields memorial in New York City. But there will be no mural, no plaque, and no mention of Fredy Villanueva's name — something activists have been demanding for years. 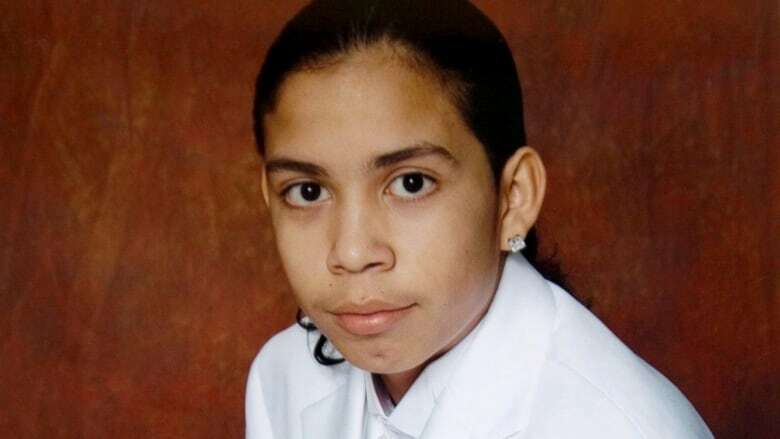 Villanueva was killed on Aug. 9, 2008, as police tried to question the teen's older brother, Dany. Officers Jean-Loup Lapointe and Stéphanie Pilotte.were trying to put an end to the illegal gambling game and arrest Dany Villanueva when things degenerated. In the ensuing scuffle, Fredy Villanueva was shot and killed by two bullets fired by Lapointe, while two other people were injured by other bullets. ​Filmmaker and activist Will Prosper finds it's shocking that Montreal North is scrapping the idea of a memorial. "It's telling us that, 'you know we don't respect Fredy. We don't want to do anything about it, we are going to try and hide him even deeper,'" Prosper said. He said that despite consultations with local groups and police, the plans fall short of what the Villanueva family and their supporters have been waiting for, for nearly a decade.